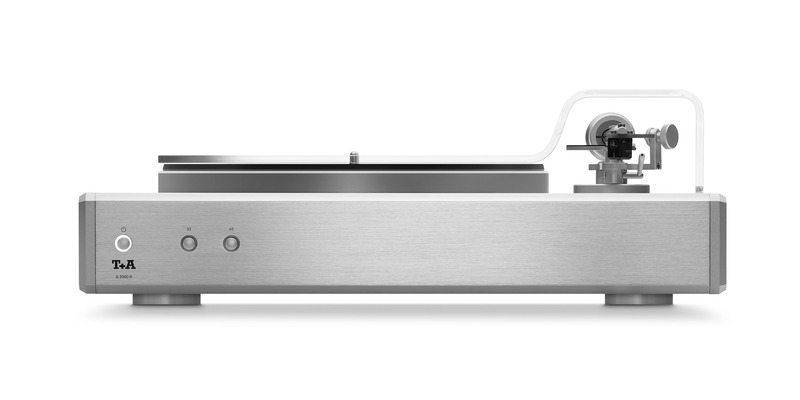 Here at T+A we develop and manufacture everything which delights the audiophile music lover. Our range is very comprehensive, and consists of several series of machines catering for a vast spectrum of personal requirements and preferences. 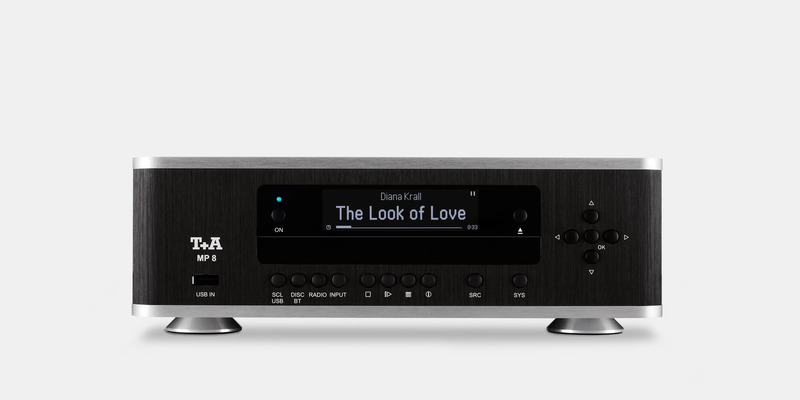 The range embraces superb amplifiers and music players, absolutely top-notch separates for the high-end customer; compact Hi-Fi systems with outstanding acoustic qualities for the audiophile music lover, and great-sounding all-in-one solutions for the demanding style enthusiast. 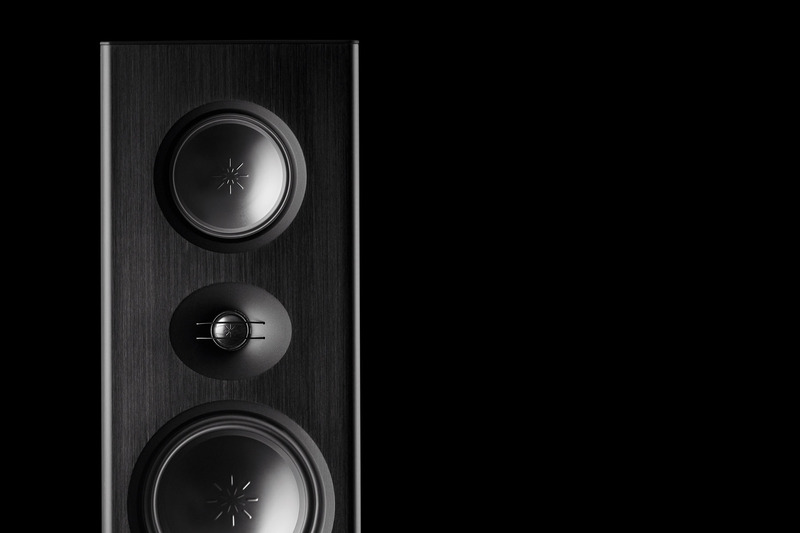 As with our audio systems, the design philosophy behind our loudspeakers was developed to cater for a vast range of requirements: large floor-standing monitors of absolute High-End standard, incorporating unique technologies; exceptional mid-sized floor-standing speakers and shelf speakers; and elegant compact solutions capable of supplying superb sound. The many finishes and variants available cater for every desire, and the technologies and design concepts employed are unique. 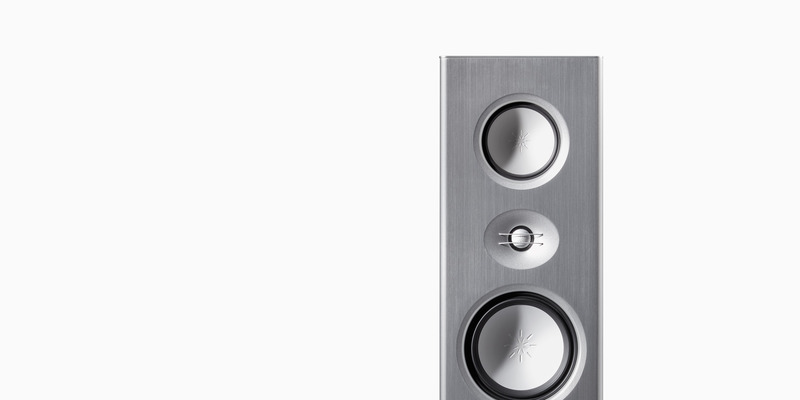 Audio systems can only achieve their full potential sound quality if the accessories – i.e. 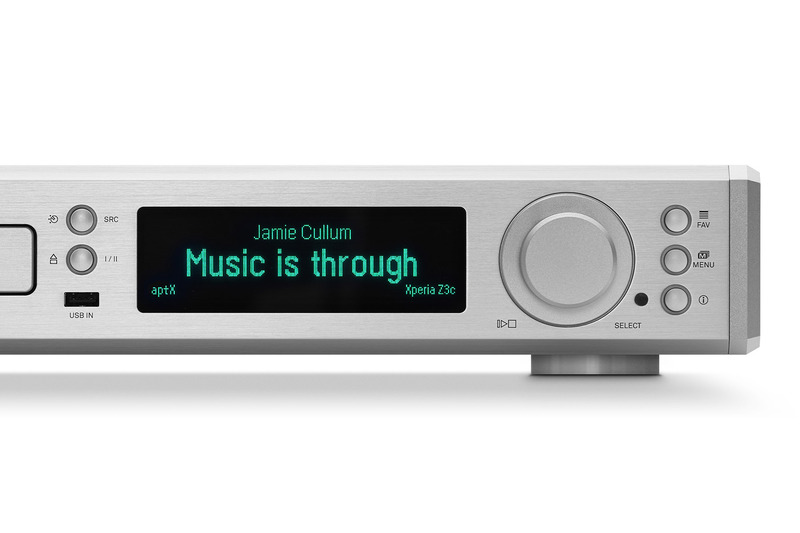 optional supplementary equipment such as phono modules, audio leads, speaker cables, mains cables and distribution panels – are at the same high level as the other components. 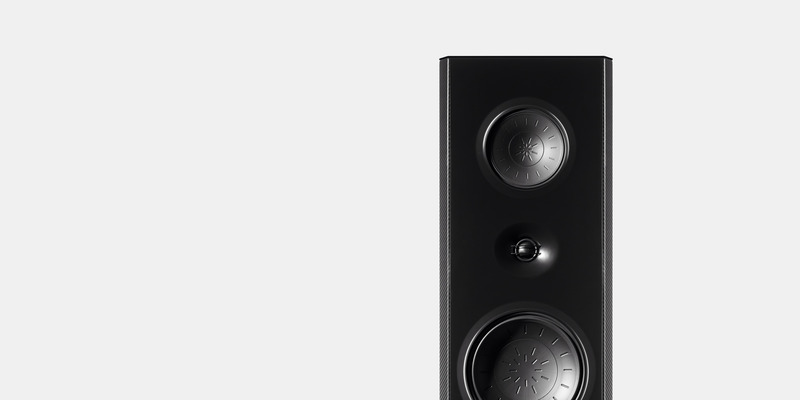 That’s why T+A has developed a broad range of accessories which are perfectly matched to the exacting standards of our devices and loudspeakers. 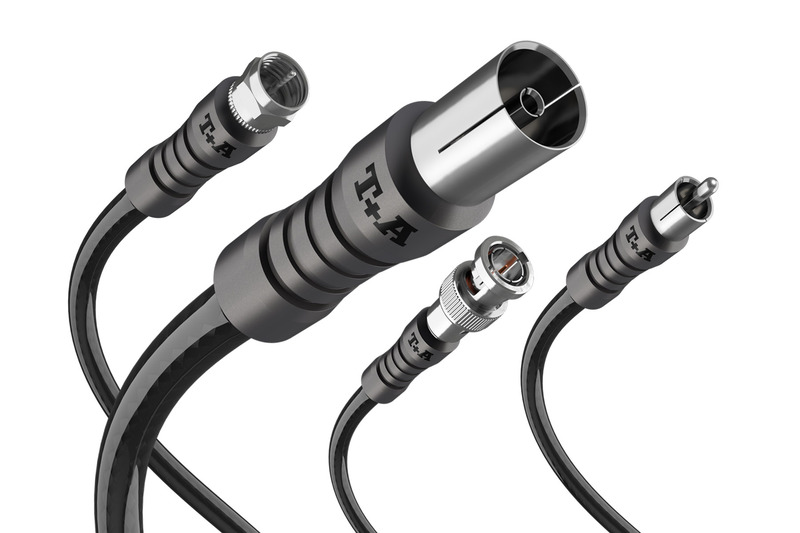 … because T+A stands for Theory and Application in the field of audio technology. 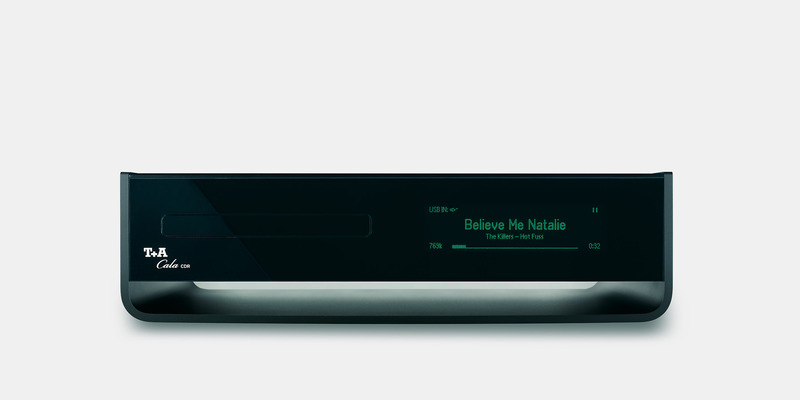 That means that we conceive, refine and manufacture Hi-Fi com-ponents of the very highest quality, with the aim of developing consummate High-End products for our customers all over the world. Do you have queries which your specialist dealer is unable to answer or clear up? Are you looking for support? Perhaps you wish to have a machine repaired? Or update the software of your device? Looking for information on discontinued equipment? Then this is your first port of call for answers and assistance. There is a direct Info-line for contacting us by telephone or e-mail, product support with downloads for brochures, operating instructions, software updates, etc., and an extensive product archive relating to discontinued model series. 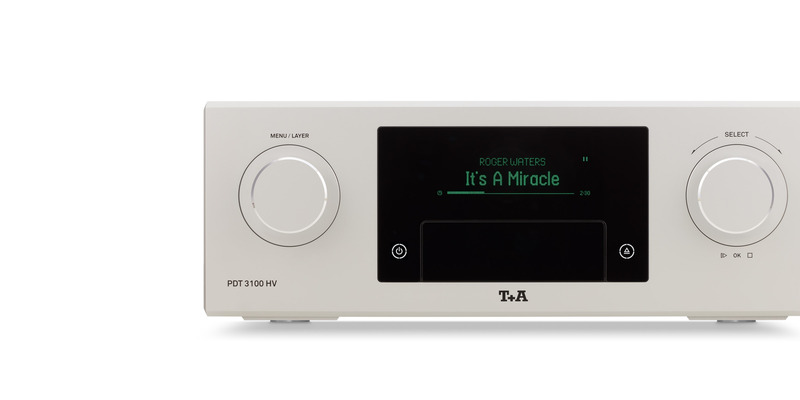 For very good reasons T+A products are sold exclusively through qualified specialist dealers. The enormous potential of our equipment can only be exploited to the full if it is installed and set up perfectly, and that is why you should always ask our experienced specialist dealers for advice. We strongly recommend that you request a professional demonstration, so that you can satisfy yourself personally of the potential performance of T+A devices. Please contact the distributor of your country, as he will be able to tell you where the nearest dealer is located.